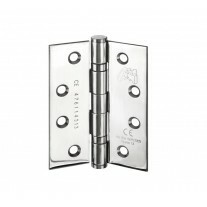 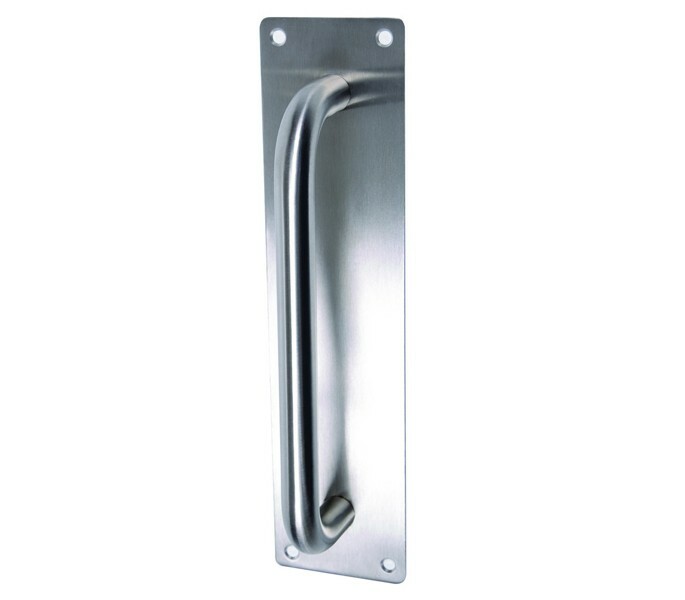 These pull handles on backplate are a popular model from our vast range of stainless steel pull door handles. 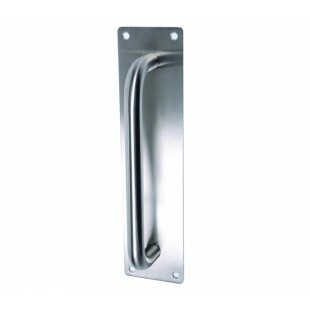 This item is manufactured from grade 304 polished stainless steel for a high quality finish and includes pre-drilled centre holes measuring 225mm. 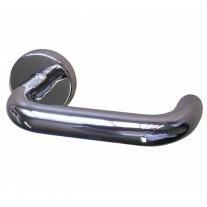 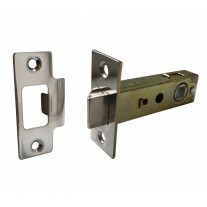 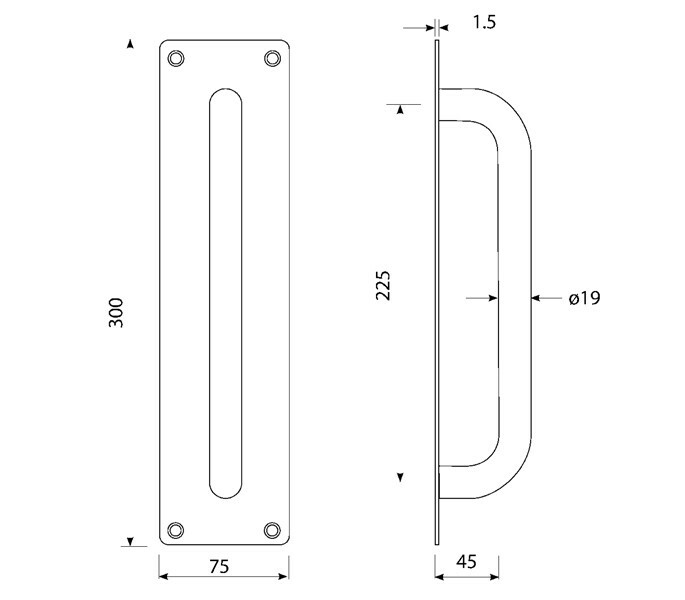 Our pull handles are supplied singly with the bolts required for fitting.